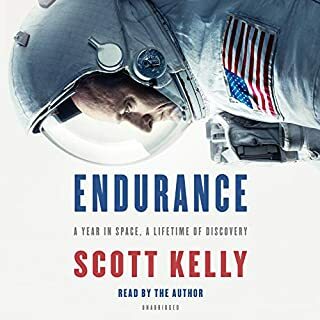 In this moving, inspirational memoir, a former NASA astronaut and NFL wide receiver shares his personal journey from the gridiron to the stars, examining the intersecting roles of community, perseverance, and grace that align to create the opportunities for success. While training with NASA, Melvin suffered a severe injury that left him deaf. Leland was relegated to earthbound assignments but chose to remain and support his astronaut family. His loyalty paid off. Recovering partial hearing, he earned his eligibility for space travel. 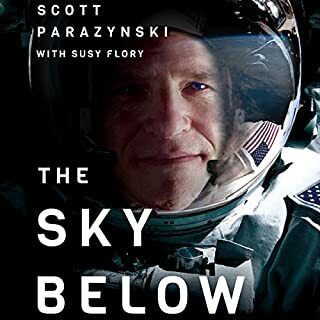 He served as mission specialist for two flights aboard the shuttle Atlantis, working on the International Space Station. 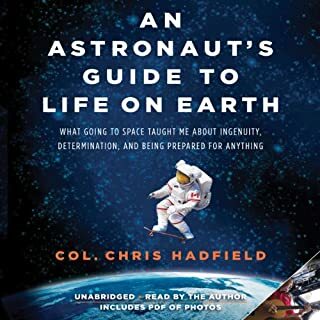 In this inspirational memoir, the former NASA astronaut and professional athlete offers an examination of the intersecting role of community, perseverance, and grace that align to shape our opportunities and outcomes. 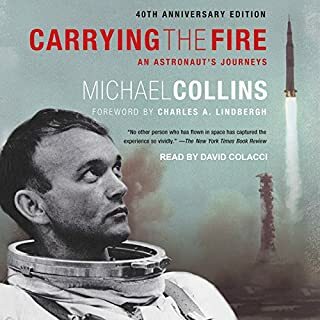 Chasing Space is not the story of one man but the story of many men, women, scientists, and mentors who helped him defy the odds and live out an uncommon destiny. 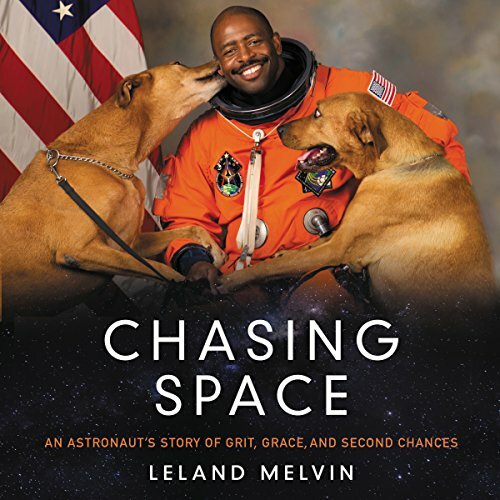 As a chemist, athlete, engineer, and space traveler, Leland's life story is a study in the science of achievement. His personal insights illuminate how grit and grace are the keys to overcoming adversity and rising to success. An unexpected and exceptional life. Reminds us to boldly walk through the doors open to us and to embrace what is presented. One of the most inspiring and interesting books I’ve ever read. Thanks for sharing your story with us. A compelling read, Leland’s story Shows the importance of support family faith grit determination, as well as being open and trusting in a greater why and remaining Positive I am working hard for what you believe in. It was a lovely way to finish this book on New Year’s Day 2019. A lovely personal and heartfelt story, that will help people in all walks of life. 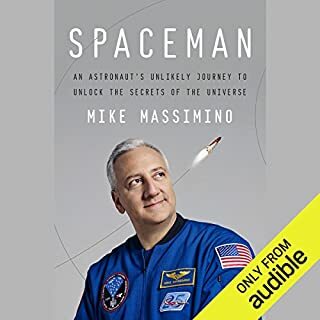 I was eager to listen to this book since I truly enjoyed two others by astronauts but it was disappointing. The reader did a great job. The story fell short of conveying this writers experience of space. It seemed to just be about him and not much of a “lens” into what the experience was except how special this author thinks he is. More authenticity would have been appreciated. This book was a great look into the life of someone who wouldn't give up when others said no--which is a reminder for us all. Leland's grit and perseverance made all the difference in his life and his positive perspective allowed readers to see obstacles as challenges rather than chains that hold us back. His sweet, entertaining, and heart warming story takes you on the up and downs of his life and each story is told with equal perspective on hardship and humor. Excellent life story of an exceptional human being. There’s a children’s edition too that contains pictures and experiments to do at home. Leland shares very personal stories that gives you a good insight on what has made him so successful. I am proud that he is a University of Richmond grad! I loved this book about his many acomplishments in his extremly acomplished life, just wonderful. It was such a pleasure having the chance to explore Mr. Melvin's accomplishment from his point of view. I felt like I was experiencing every moment as if I were there. What a powerful story! 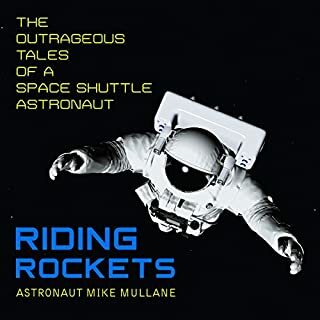 this is a story about a Black Astronaut. I was quite shocked how in this day and age somebody is still segmenting and differentiating themselves and their achievements based upon the colour of their skin. Would you recommend Chasing Space to your friends? Why or why not? it would soon becoming an awkward read.